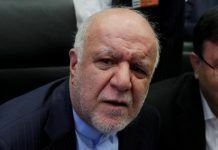 LONDON, Aug 19 (Reuters) – Iranian lawmakers launched impeachment proceedings against the finance minister on Sunday, ramping up pressure on the president who is already facing attacks from hardliners over his handling of the economy in the face of new U.S. sanctions. A group of 33 MPs signed a motion accusing the minister, Masoud Karbasian, of being unable to manage the economy or form and implement policies. If lawmakers are unhappy with his answers, they can vote to impeach and sack him – a move they took two weeks ago against Iran’s then minister of cooperatives, labour and social welfare, Ali Rabiei, after questioning his achievements. President Hassan Rouhani is facing a growing domestic backlash since U.S. President Donald Trump pulled out in May from an international accord that had curbed Iran’s nuclear ambitions in return for sanctions relief. The rial currency has halved in value since April. A number of protests have also broken out since the beginning of the year over high prices and alleged corruption. 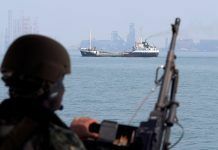 Washington imposed sanctions on the acquisition of U.S. dollars by Iran, and Tehran’s trade in gold and precious metals this month. The United States has also said it will reimpose sanctions on Iran’s oil exports and banking sector on Nov. 4. Rouhani did not immediately comment on the motion, but defended Karbasian at a cabinet meeting earlier on Sunday, calling the minister’s performance acceptable. Parliament on Aug. 1 summoned Rouhani himself to come and answer questions within the next month, though without the threat of an impeachment vote – the first time lawmakers have taken this measure against him. 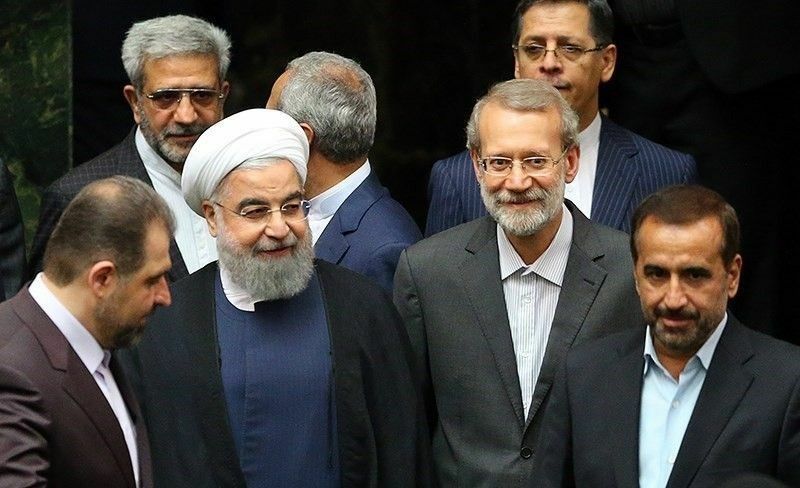 In late July, Rouhani appointed a new central bank governor and accepted the resignation of the government spokesman, in moves seen as concessions to hardline critics. 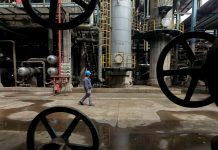 Iran asked the Organization of the Petroleum Exporting Countries (OPEC) on Sunday to protect it against the U.S. sanctions on its oil sales.